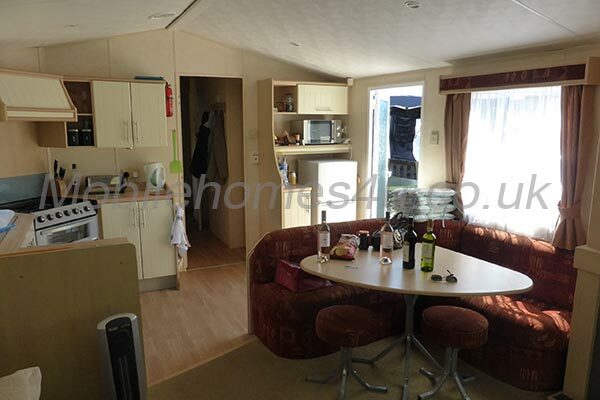 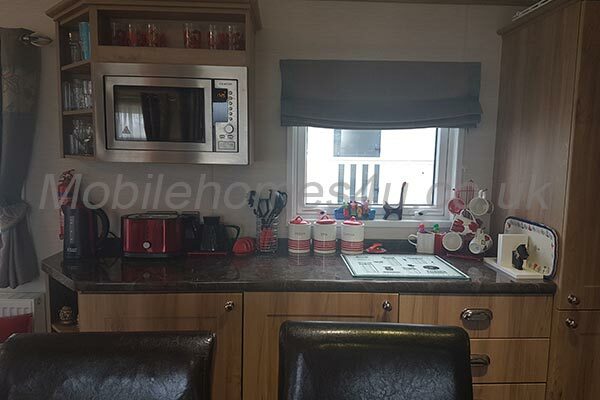 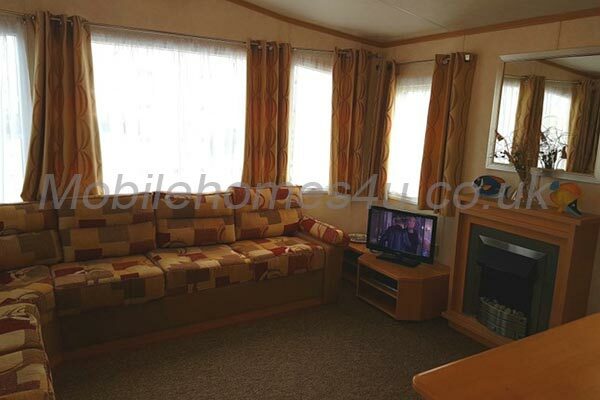 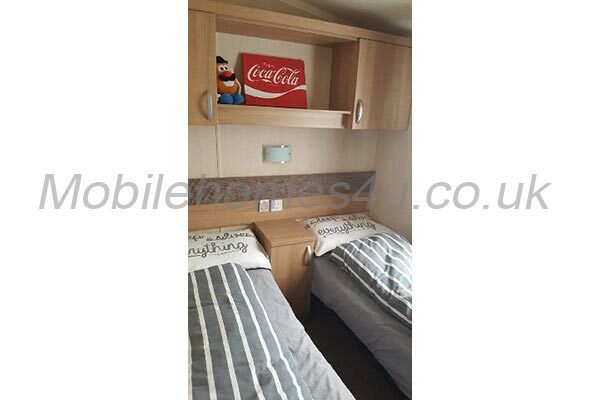 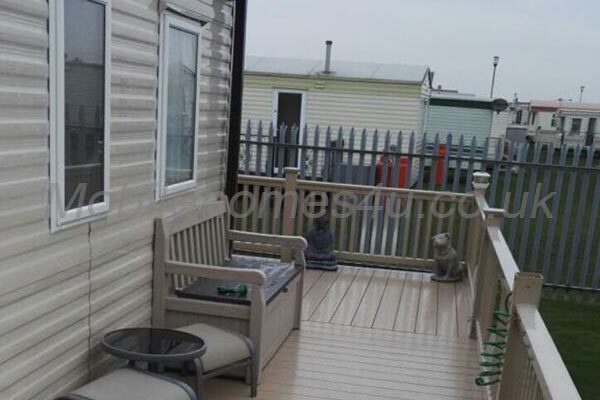 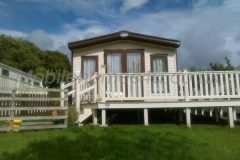 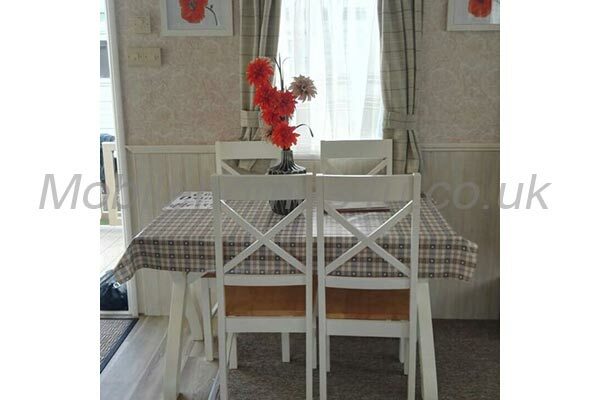 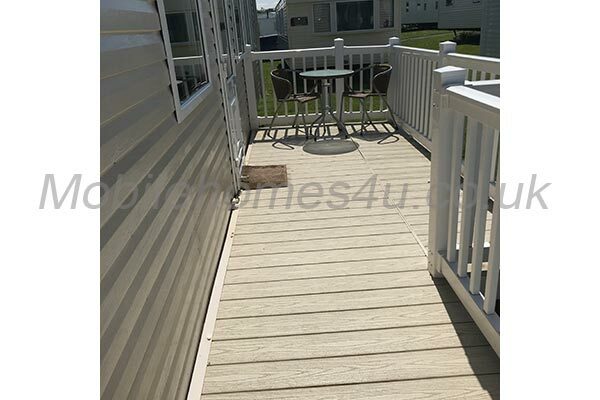 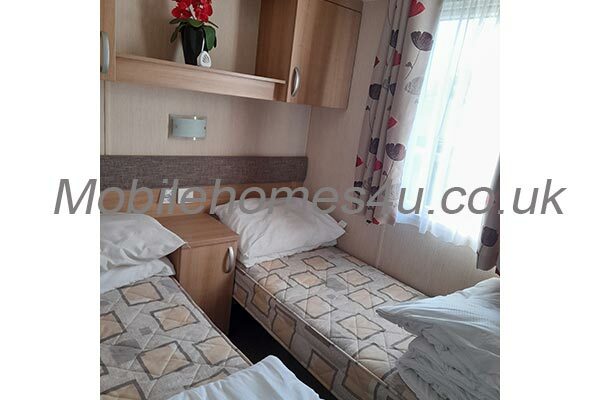 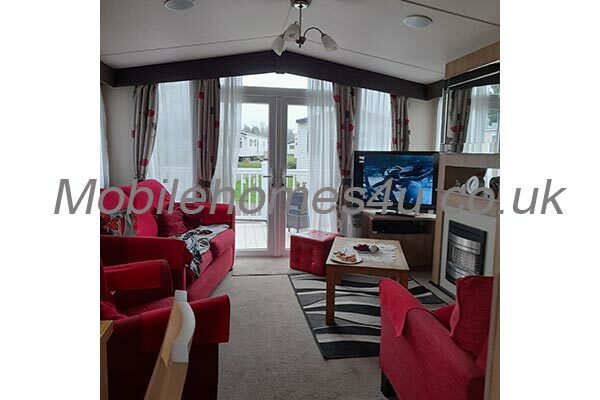 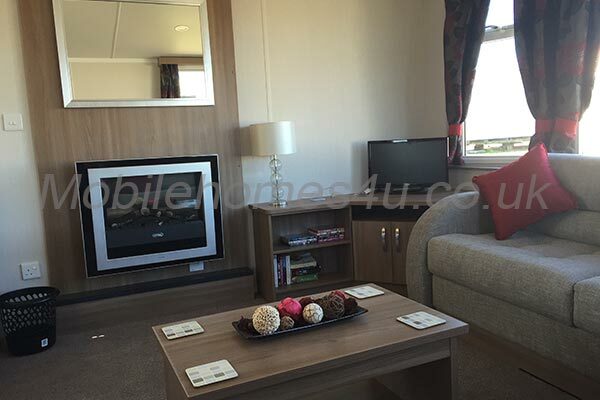 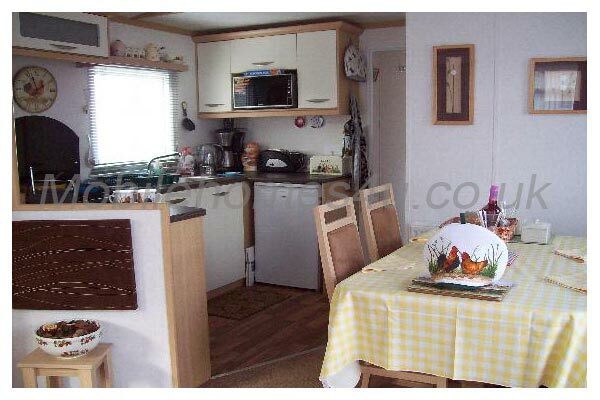 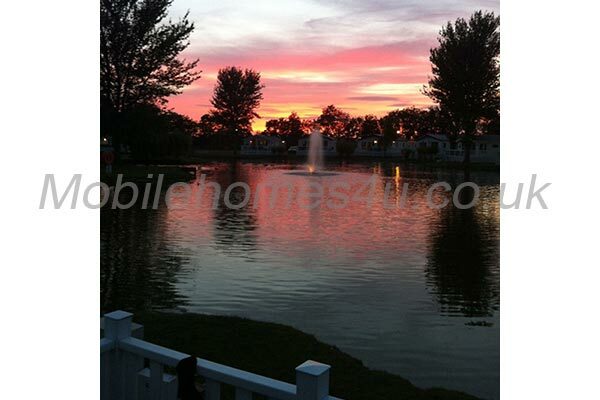 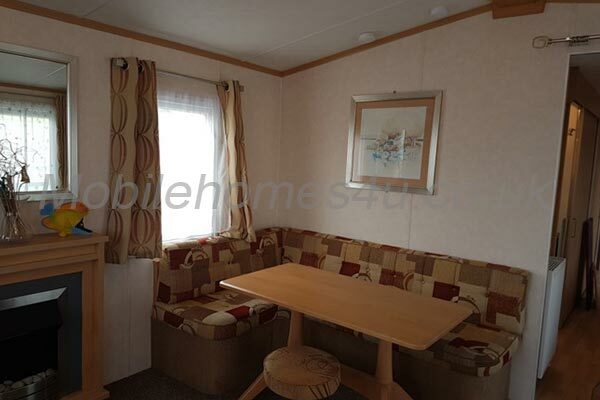 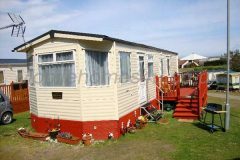 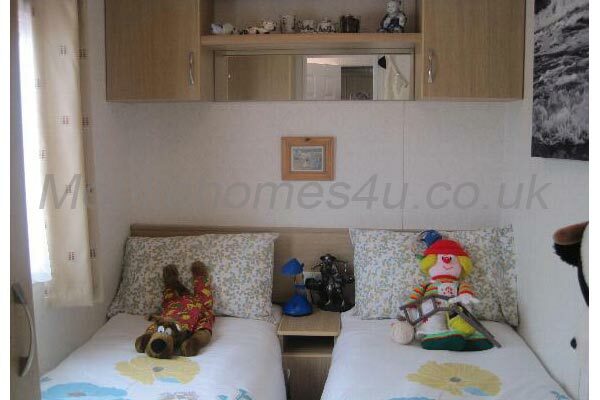 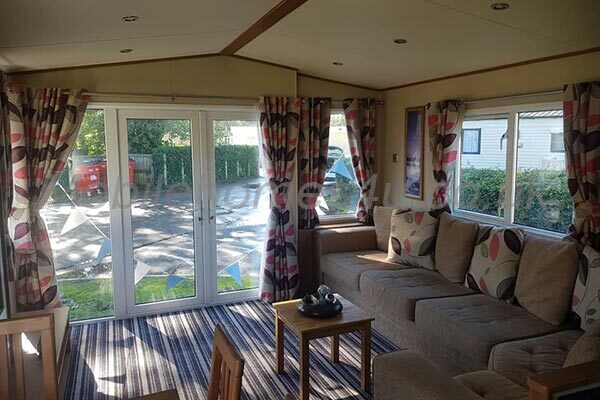 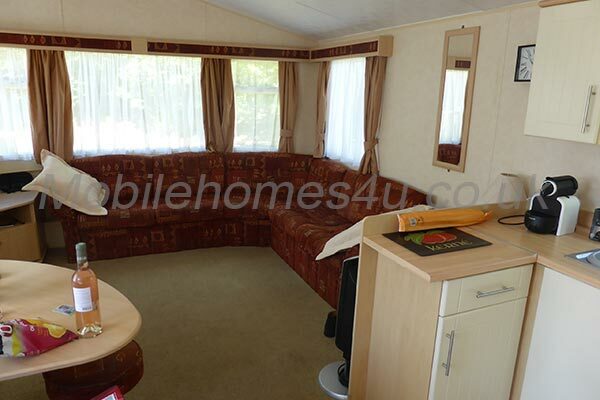 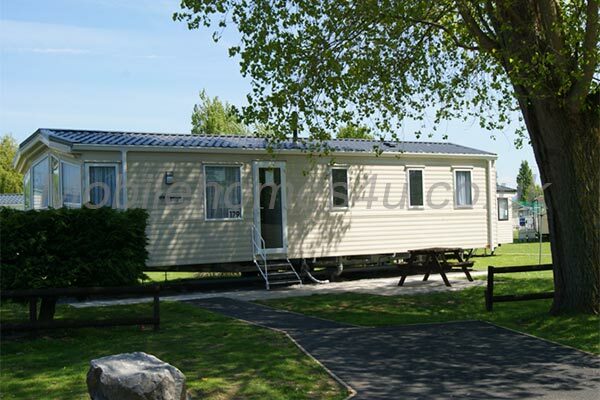 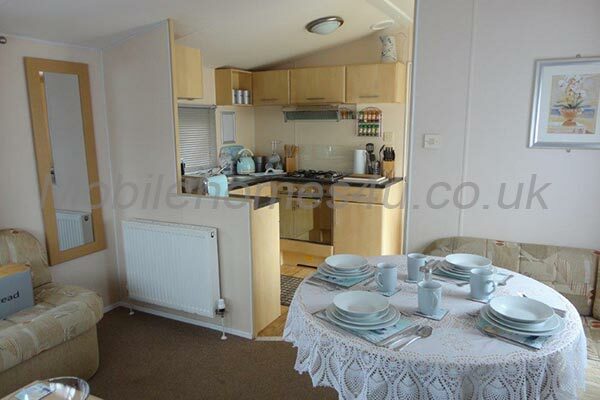 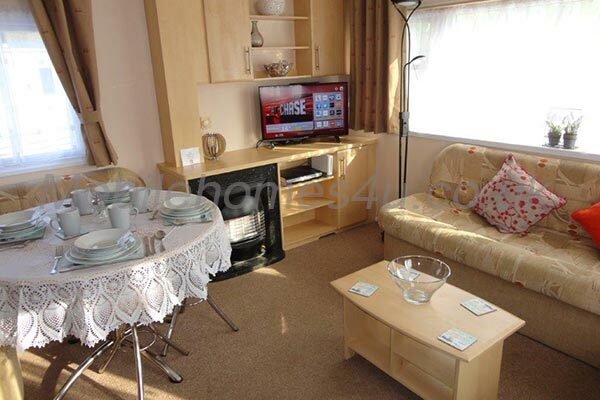 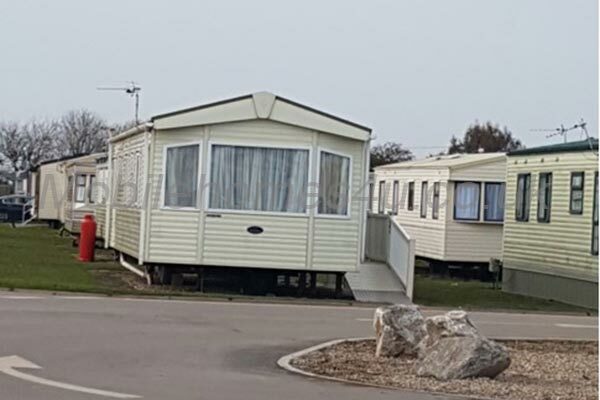 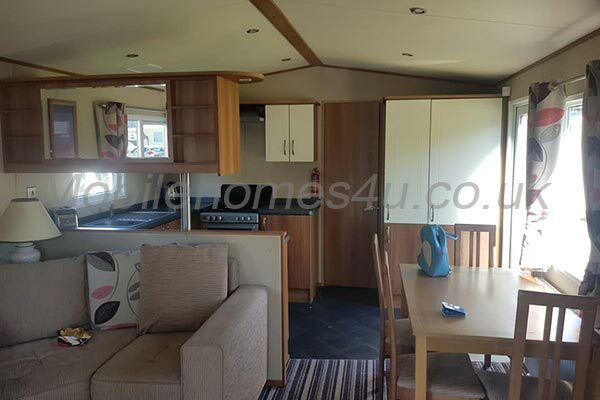 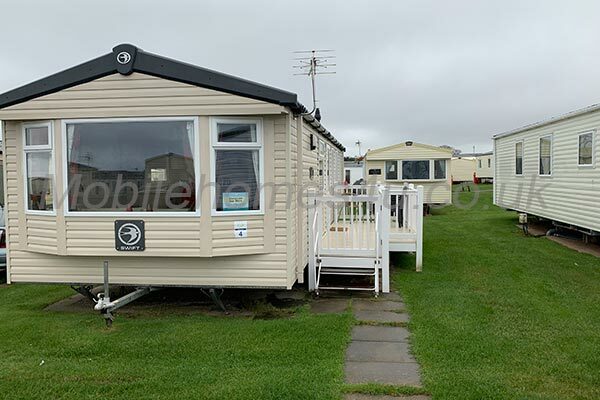 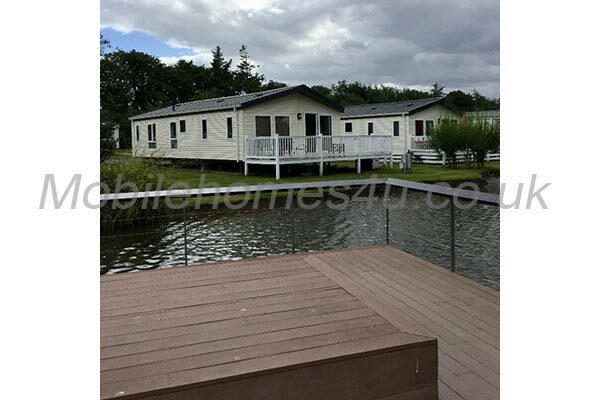 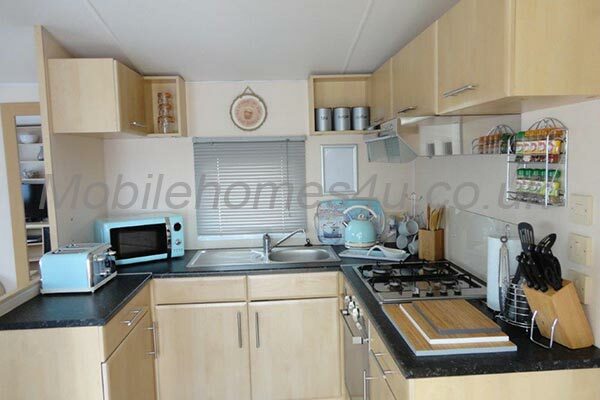 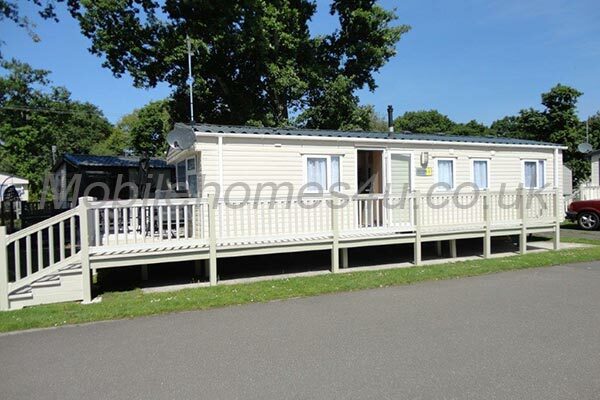 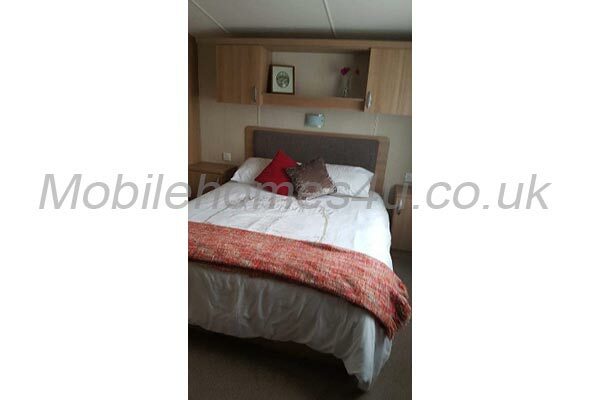 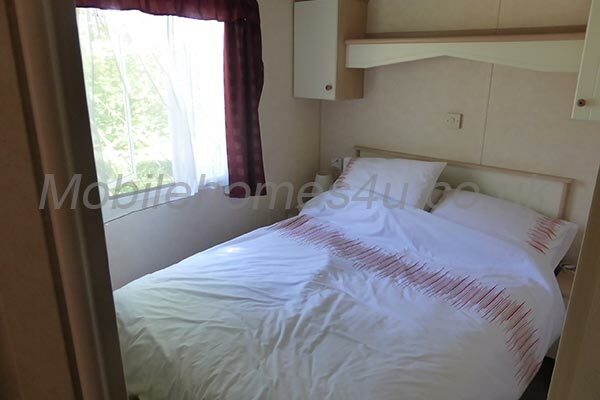 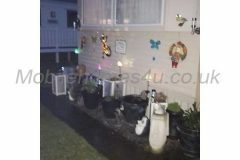 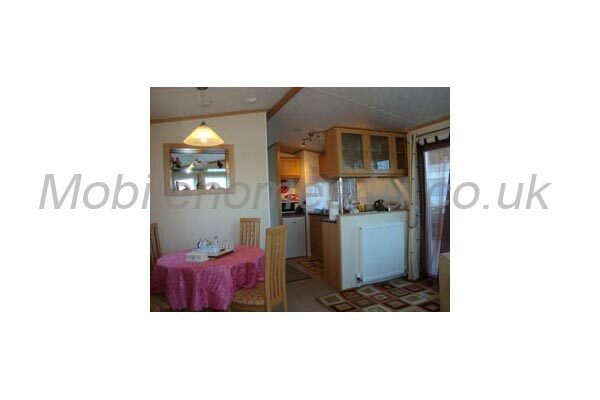 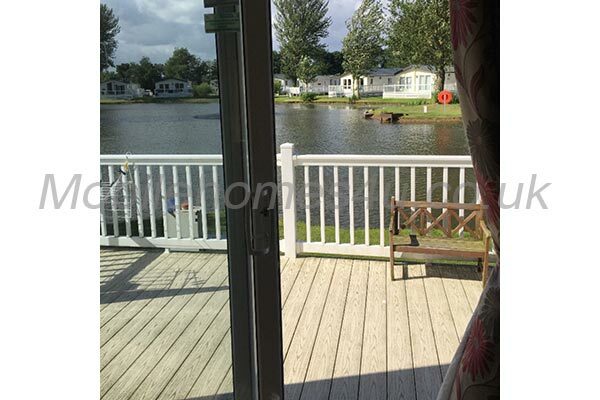 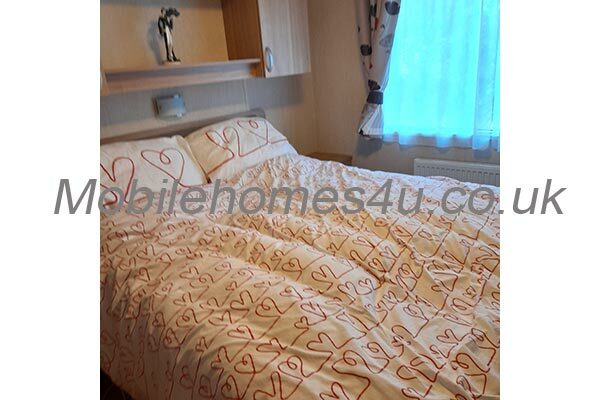 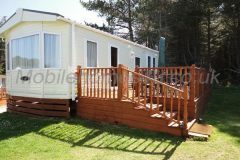 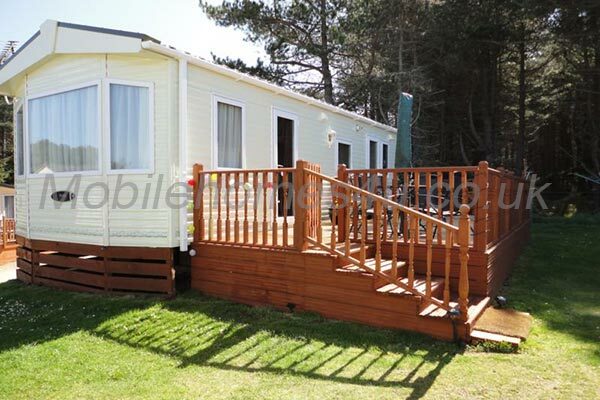 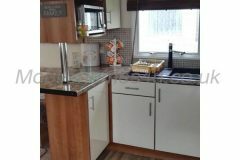 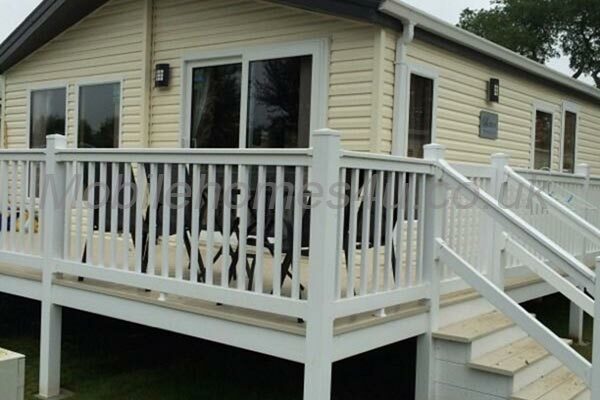 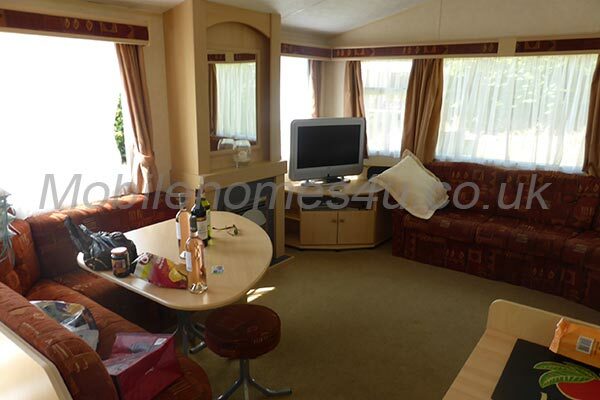 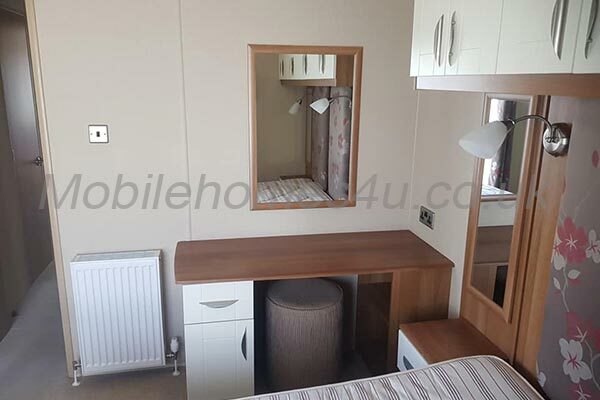 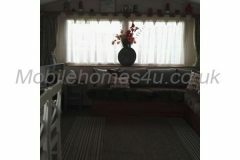 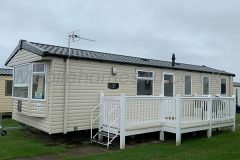 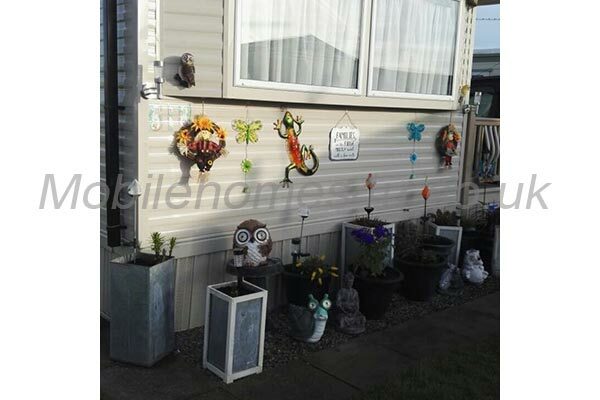 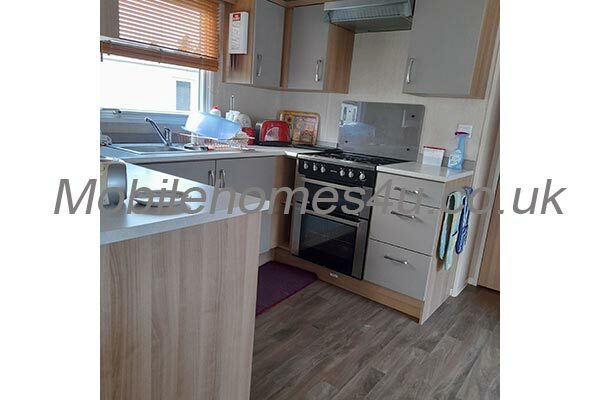 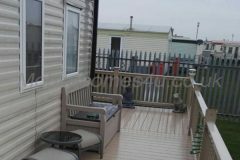 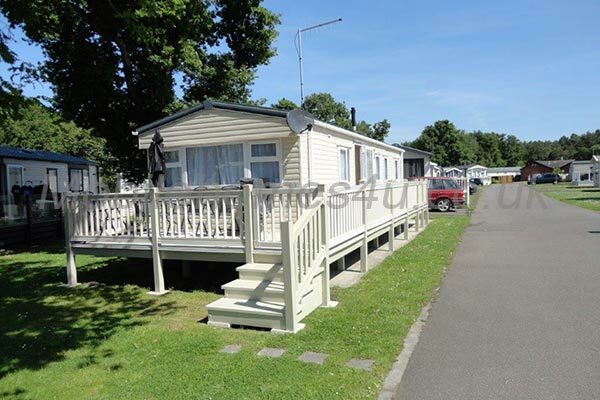 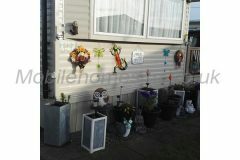 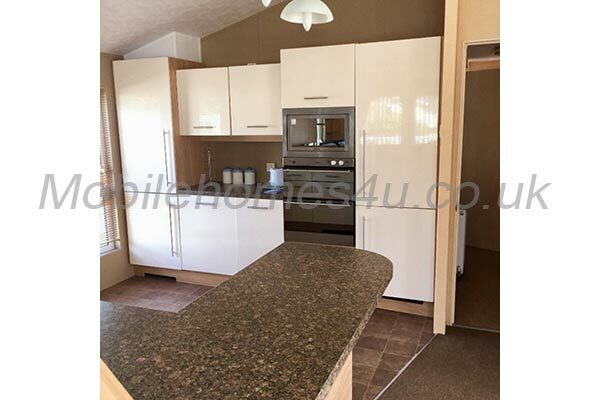 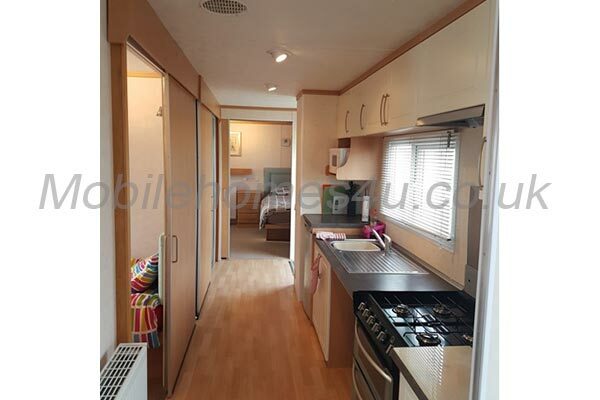 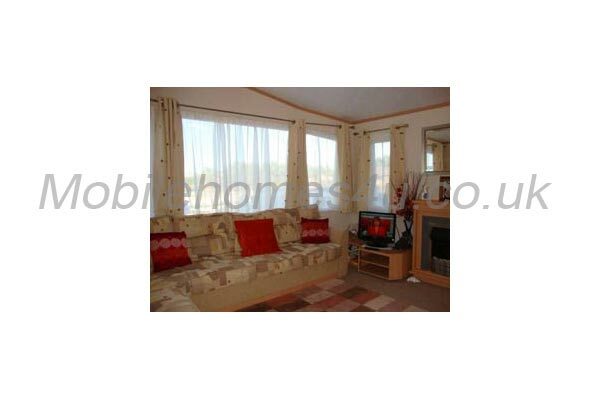 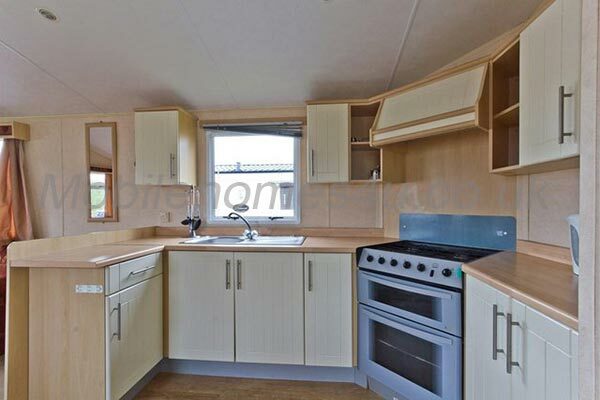 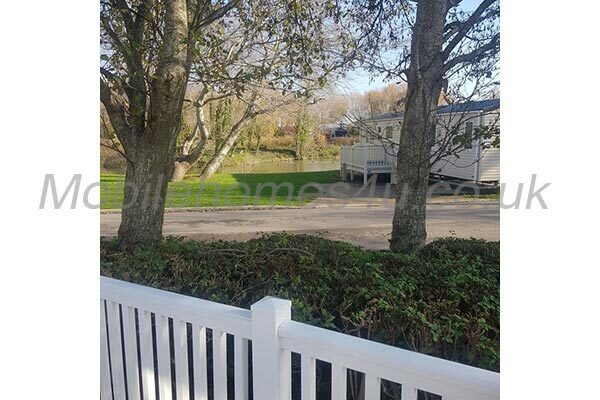 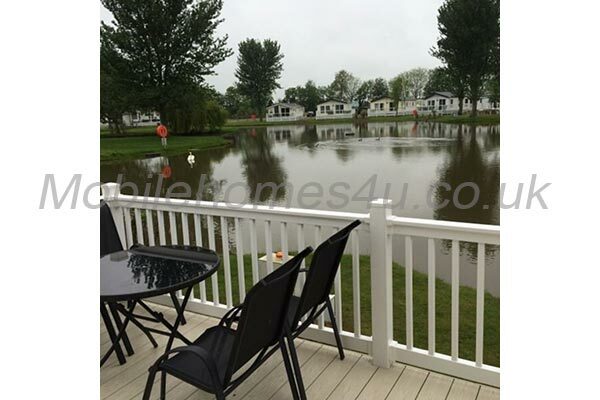 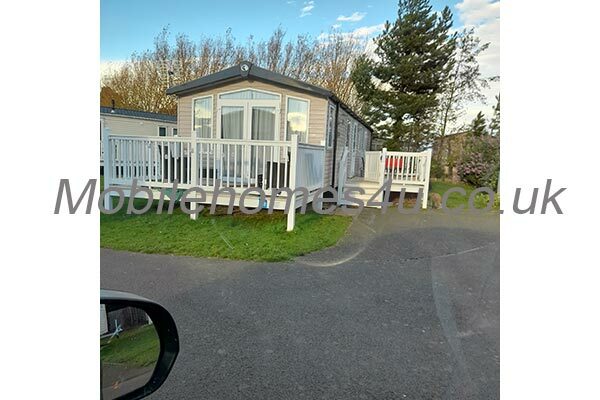 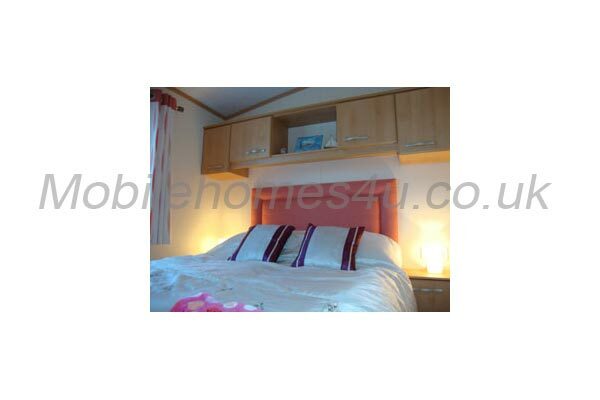 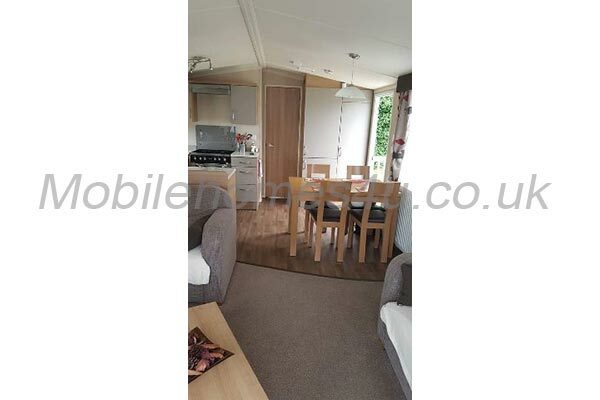 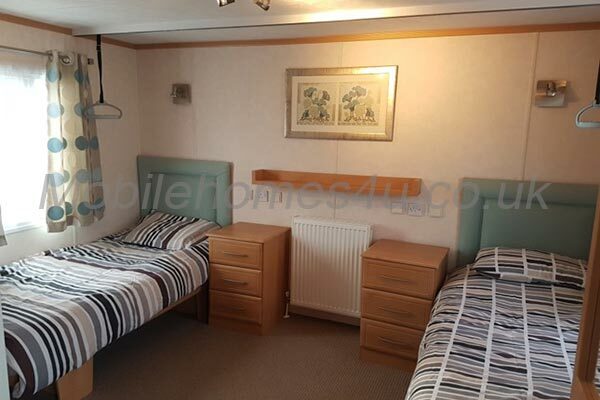 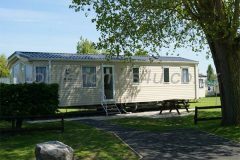 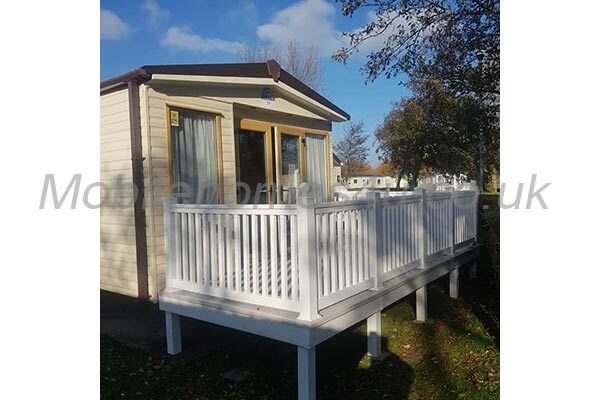 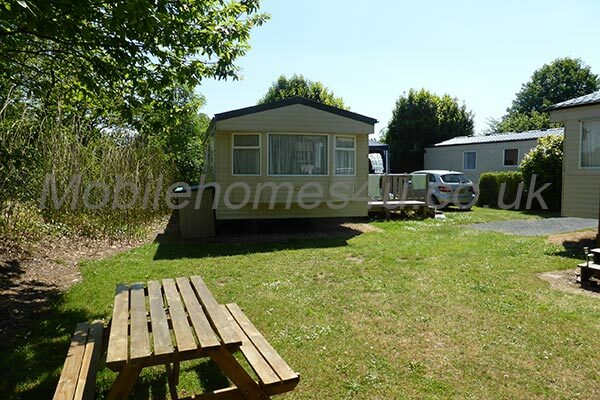 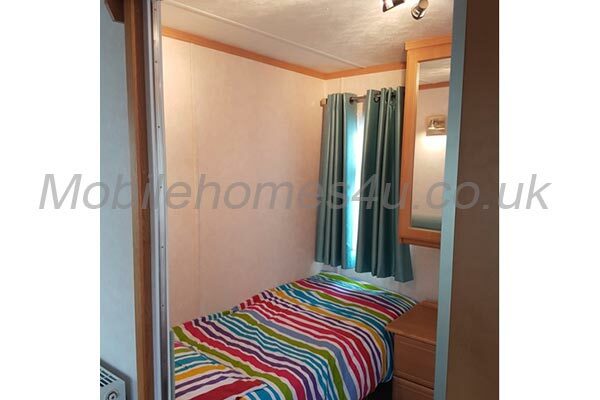 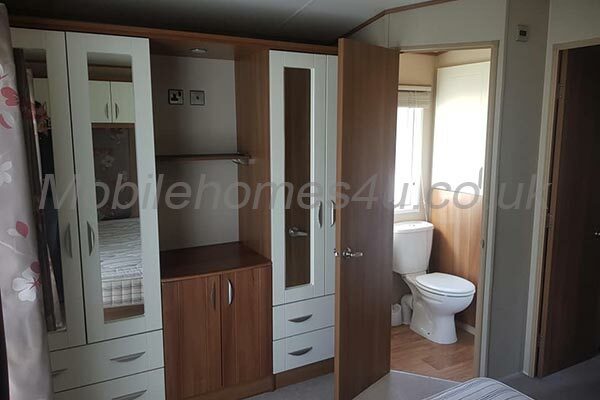 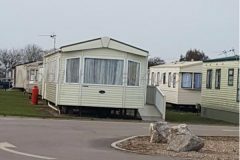 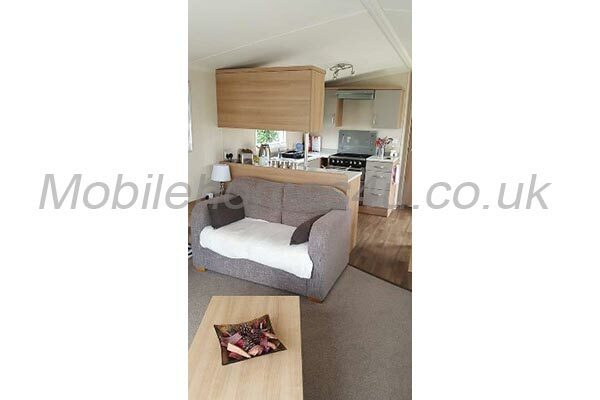 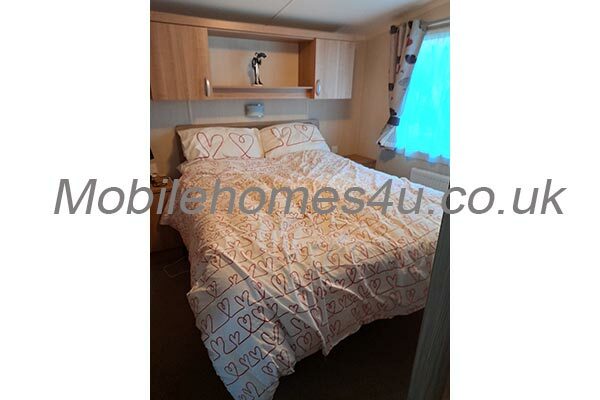 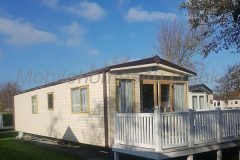 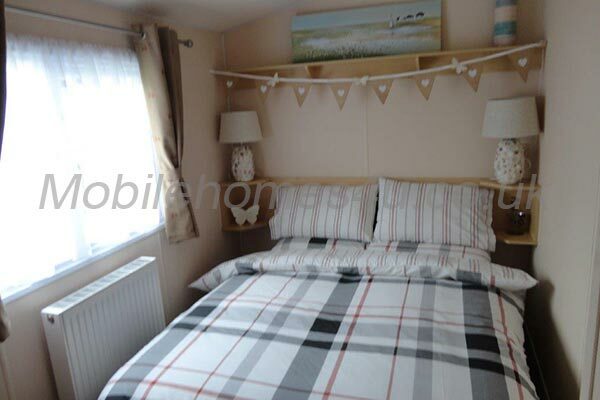 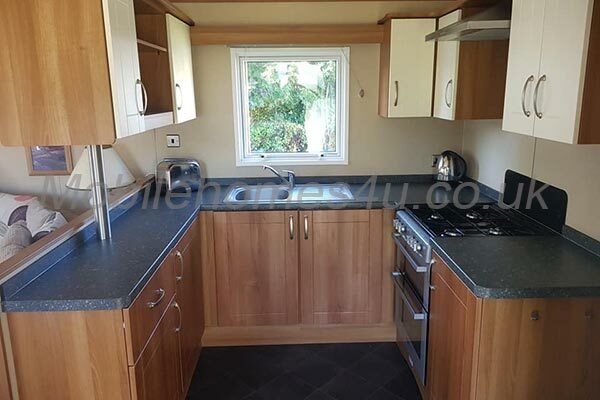 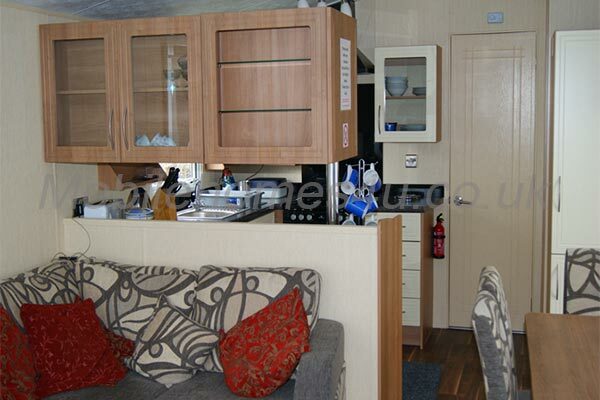 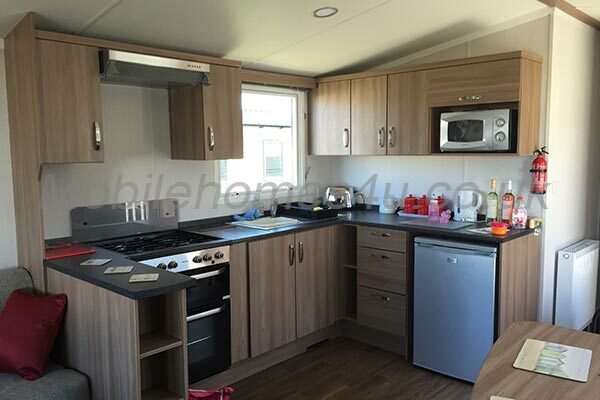 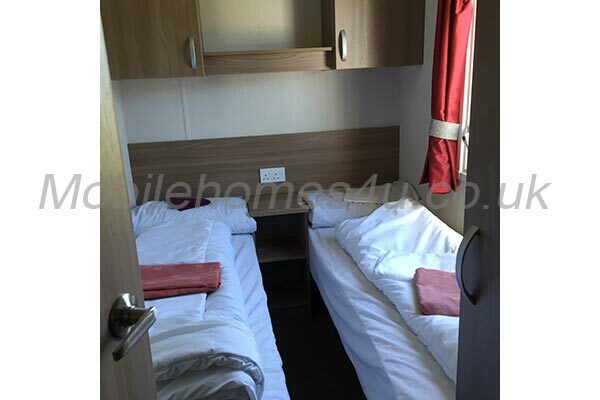 We have a superior 8 berth caravan to hire on Kingfisher Holiday Park in Ingoldmells, Skegness. 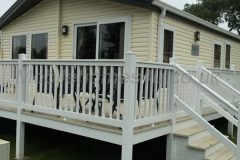 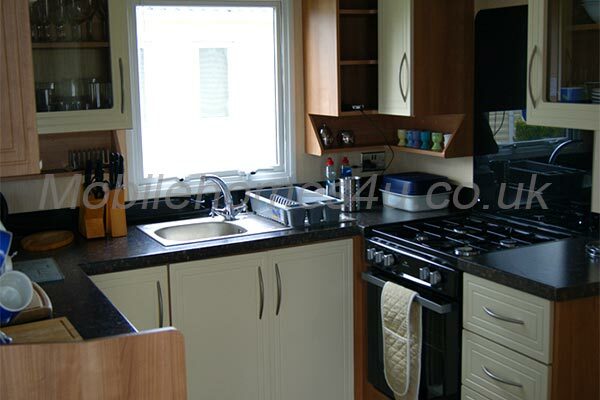 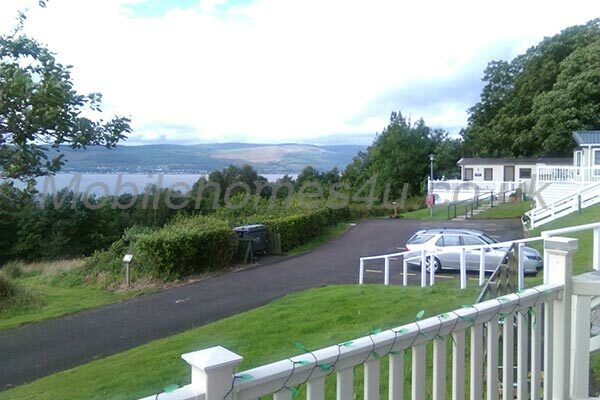 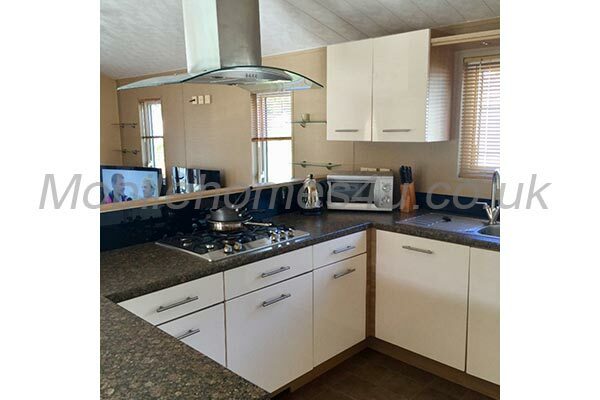 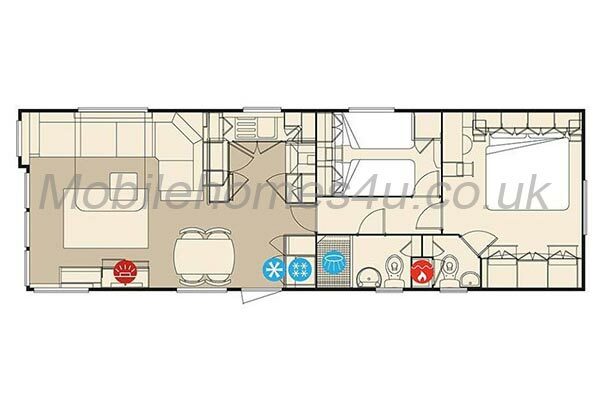 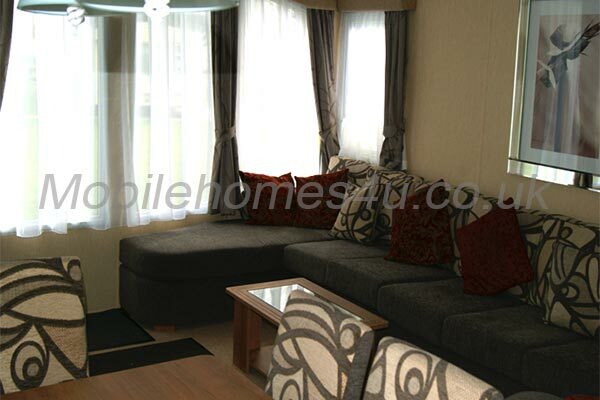 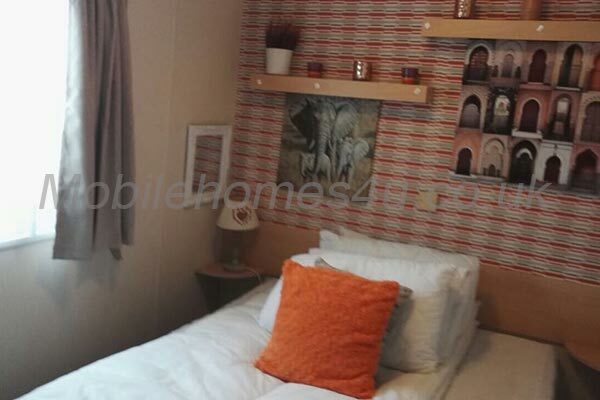 It is well equipped with large decked veranda outside and has 2 toilets. 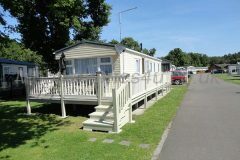 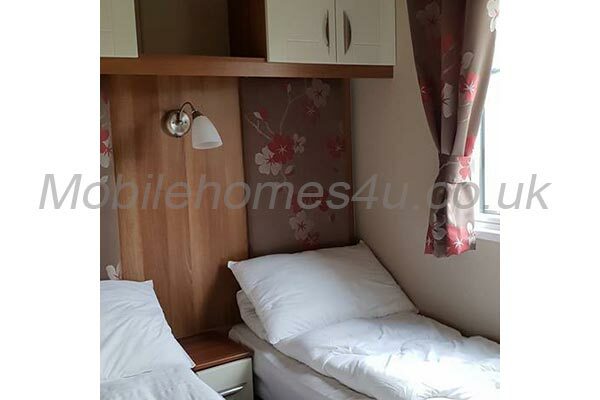 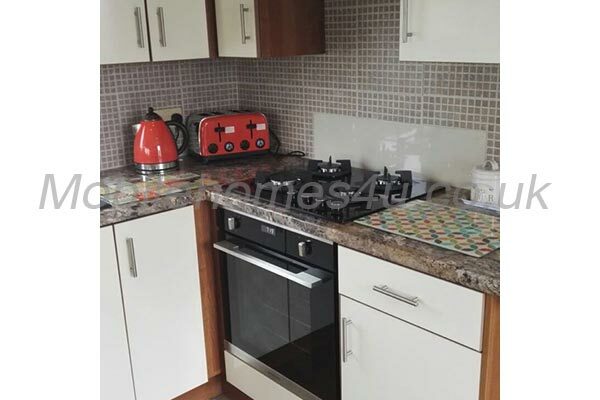 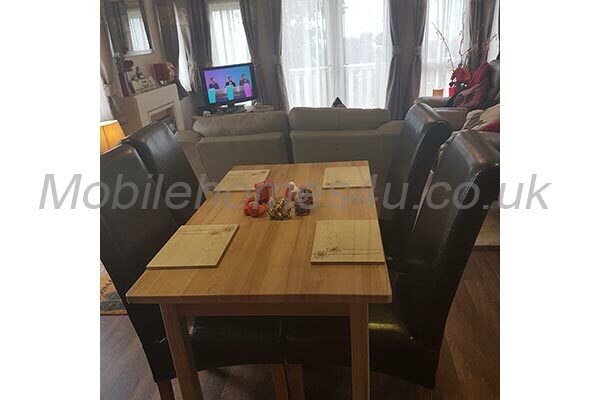 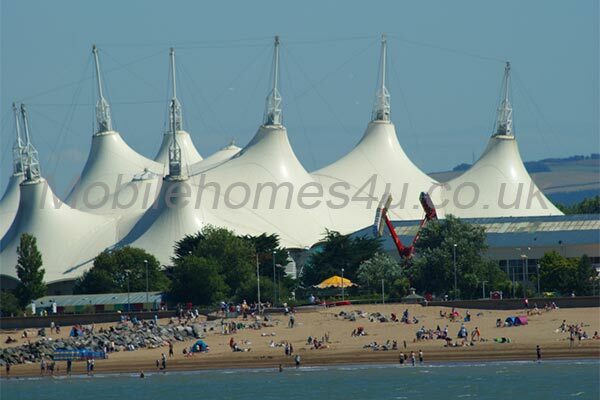 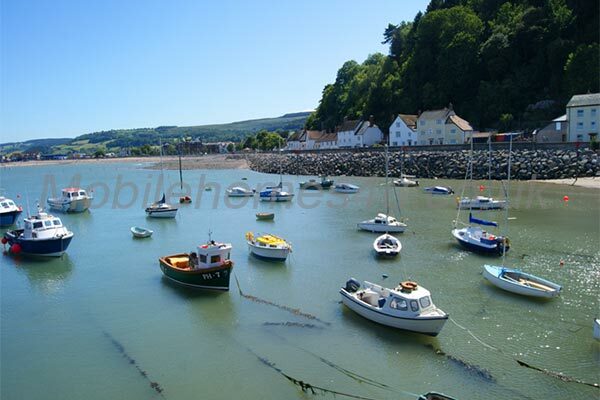 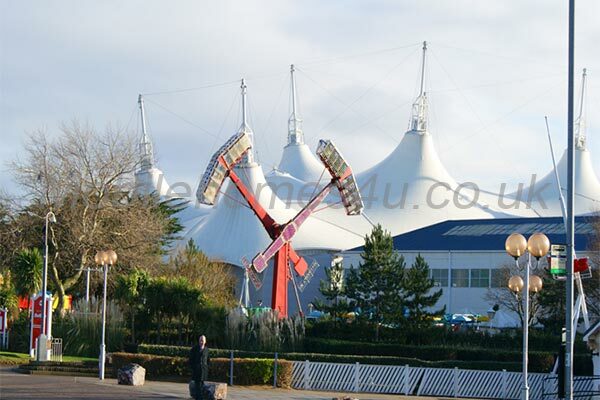 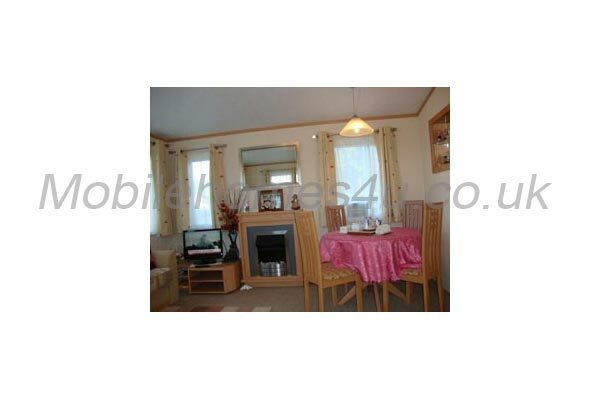 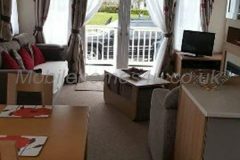 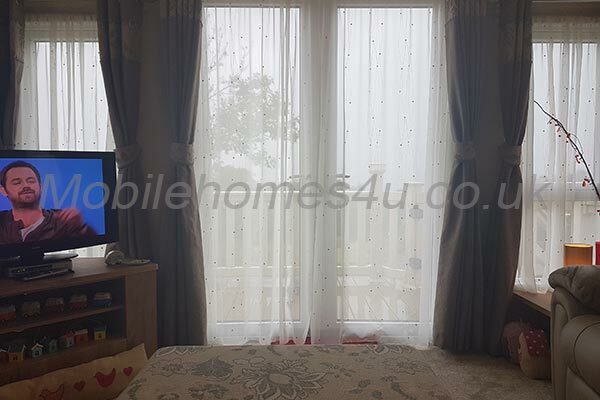 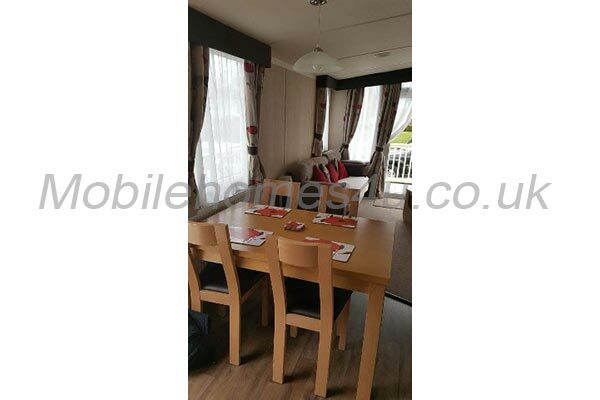 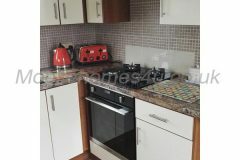 It is conveniently located very close to Fantasy Island and all the facilities of Ingoldmells and only 5 minutes walk to the beach. 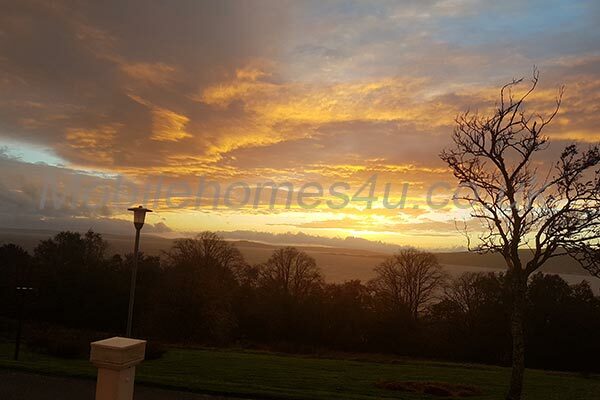 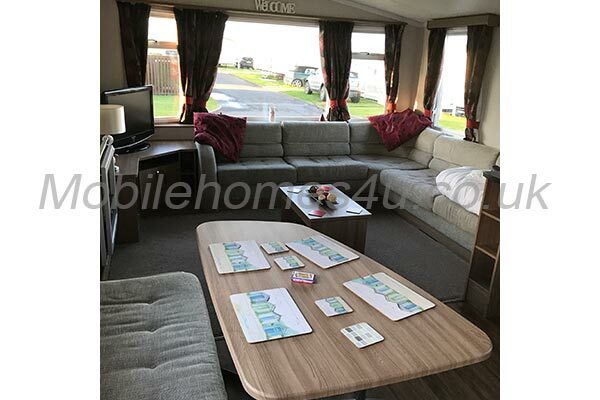 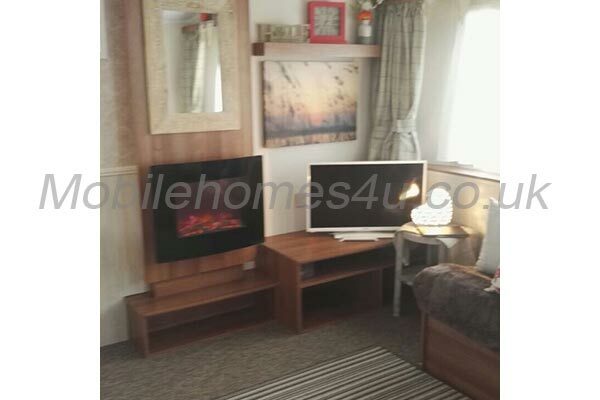 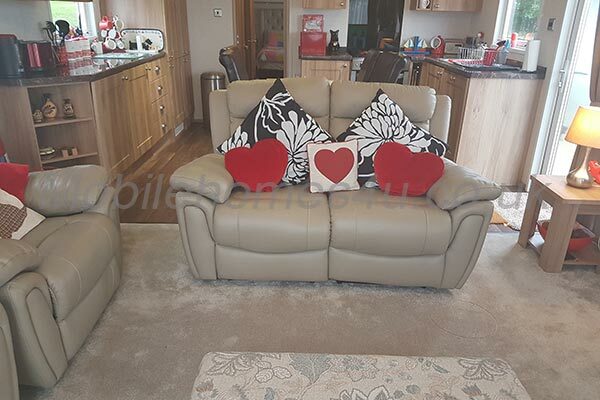 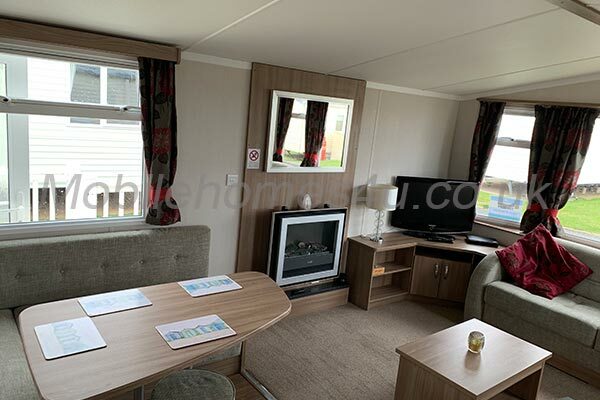 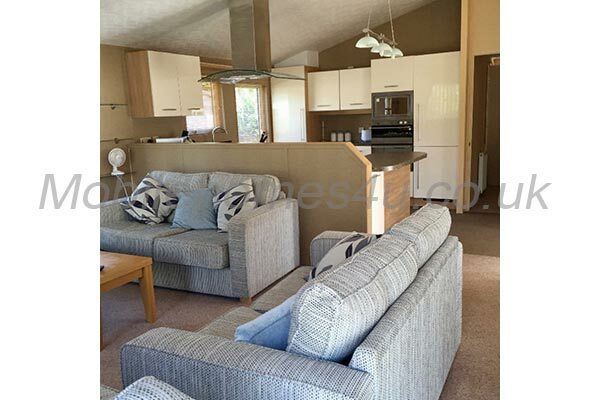 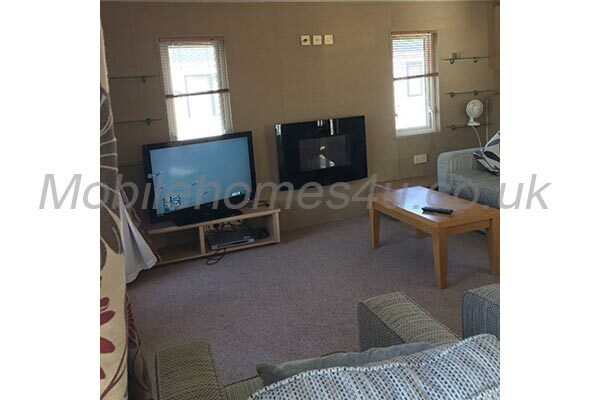 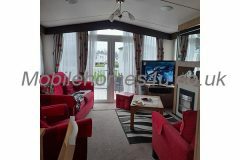 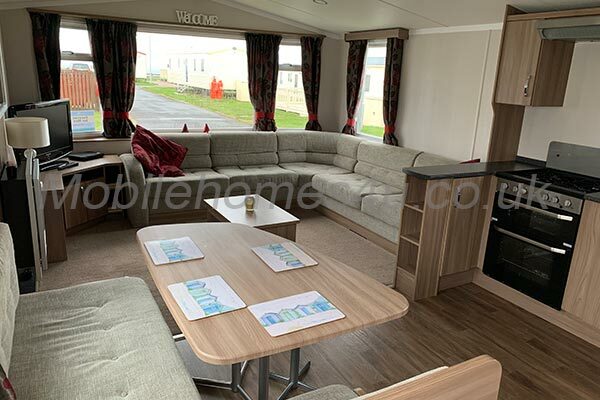 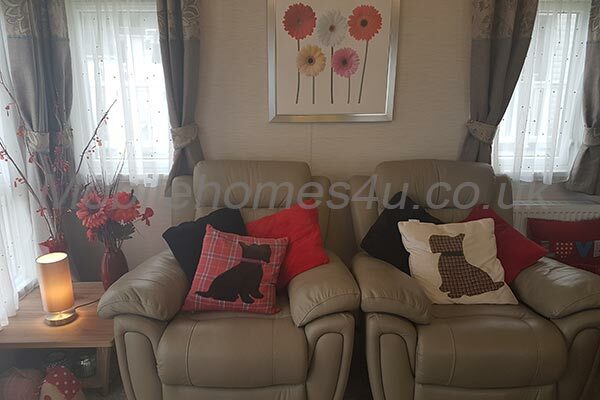 Spacious lounge with plenty of comfortable seating, flat screen TV with built-in Freeview, a pull-out sofa bed for 2 guests and an electric fire. 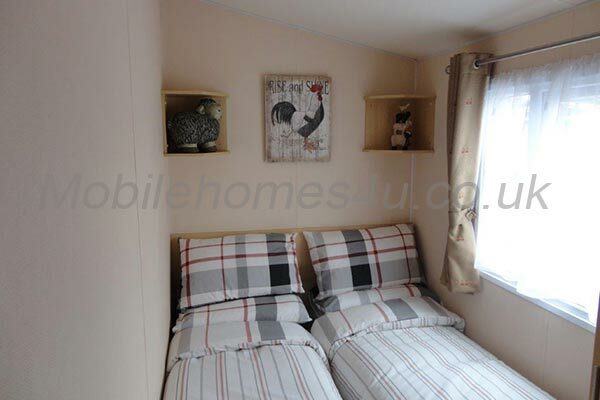 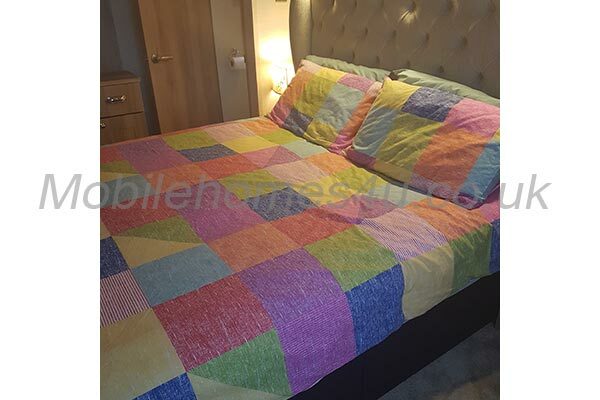 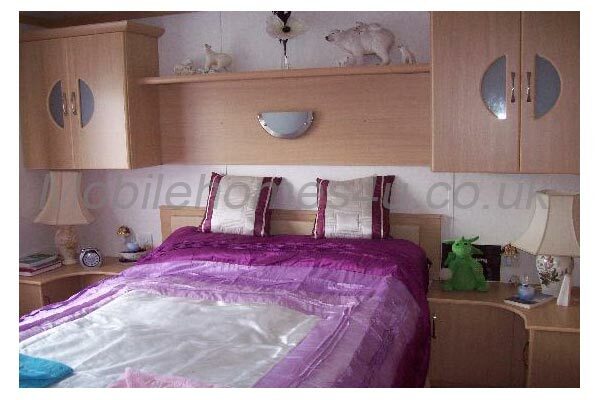 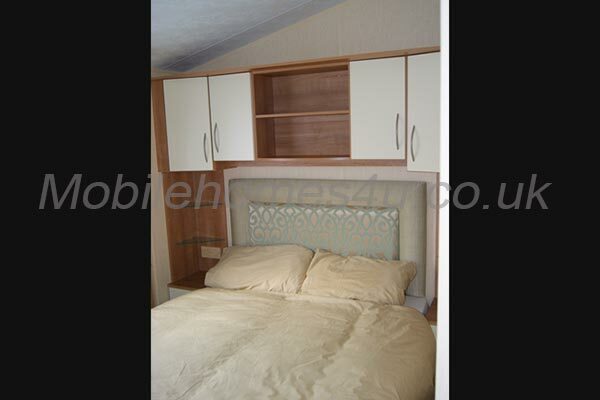 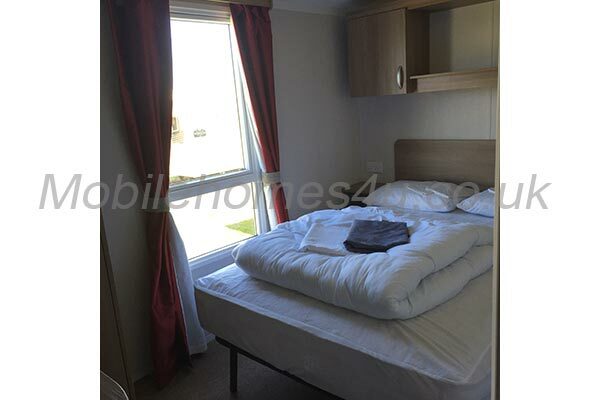 The master bedroom has a double bed, wardrobe and flat screen TV with built-in Freeview. 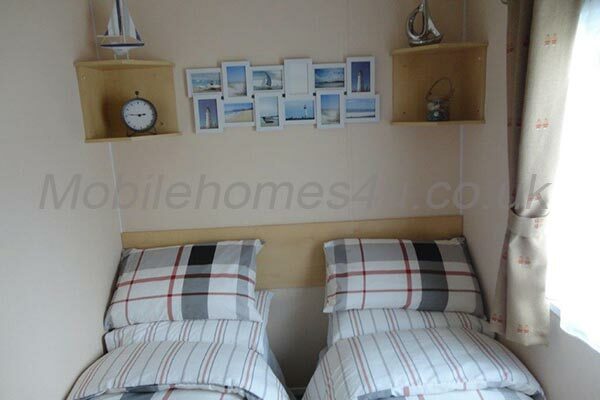 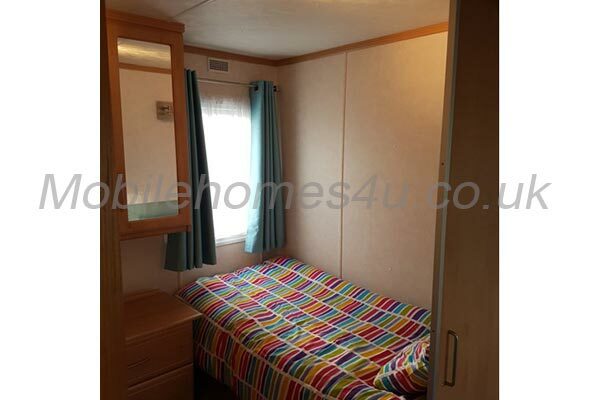 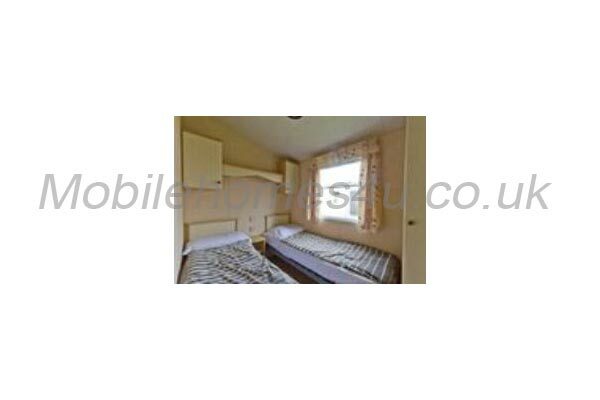 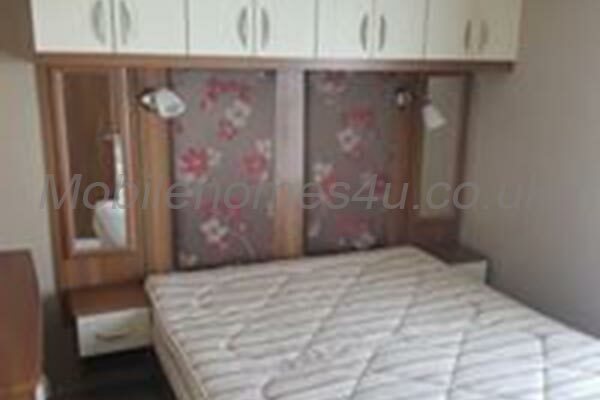 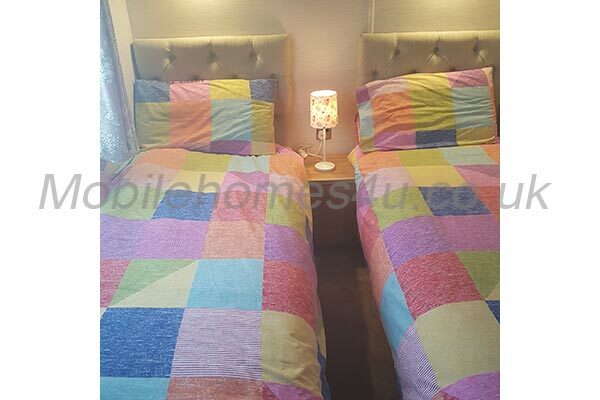 Bedrooms 2 and 3 each have twin beds, a wardrobe and cupboards. 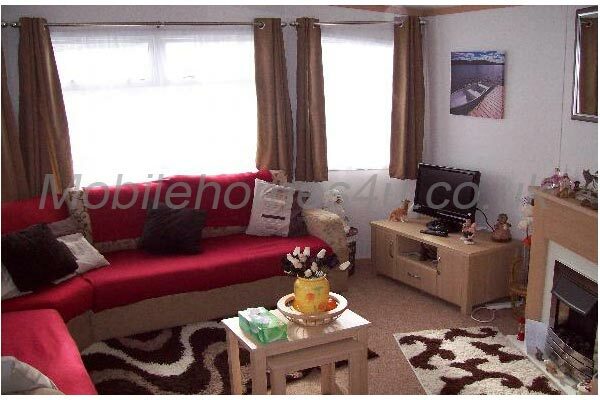 There is also a pull out bed in the lounge. 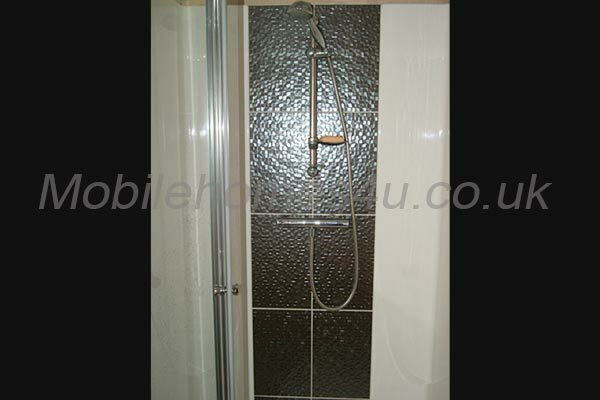 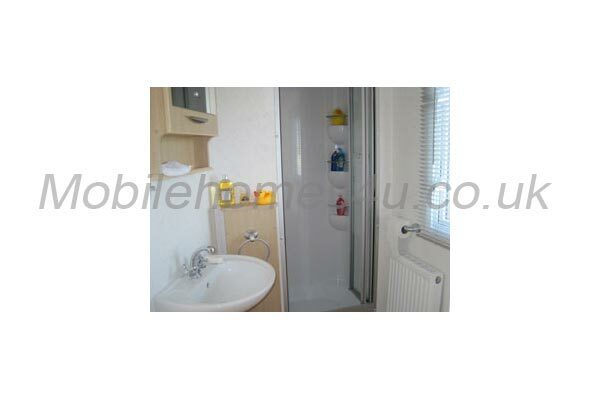 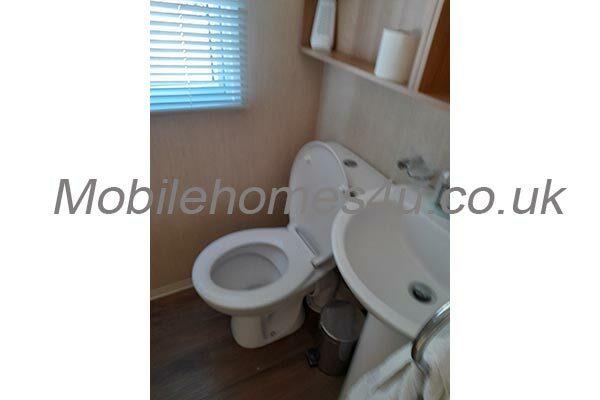 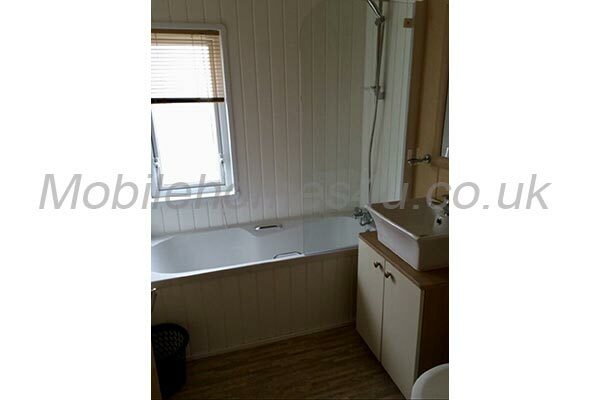 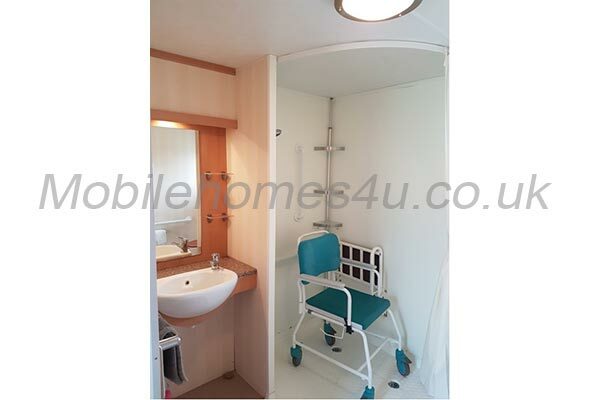 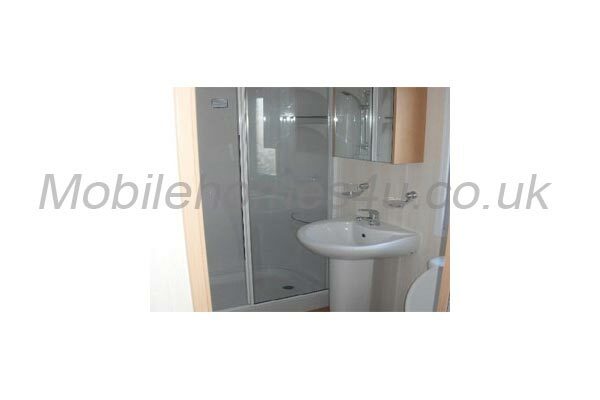 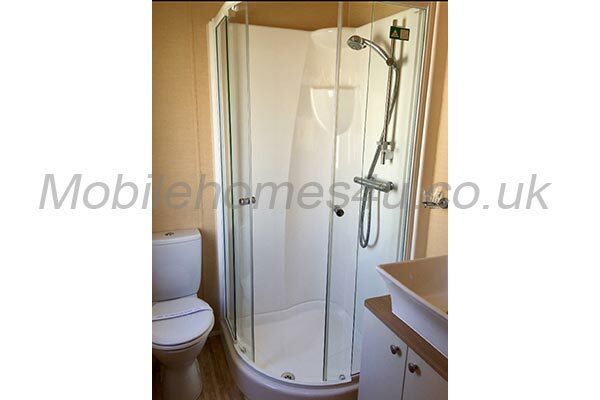 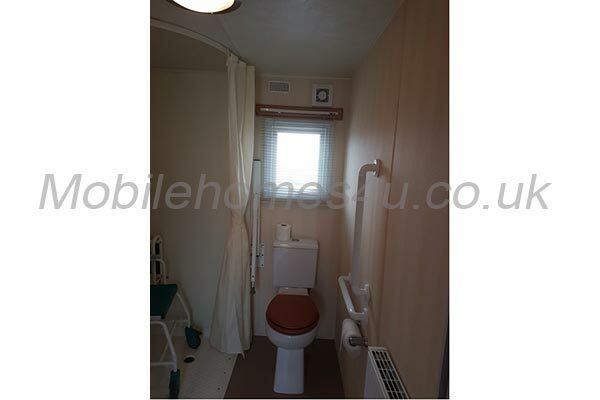 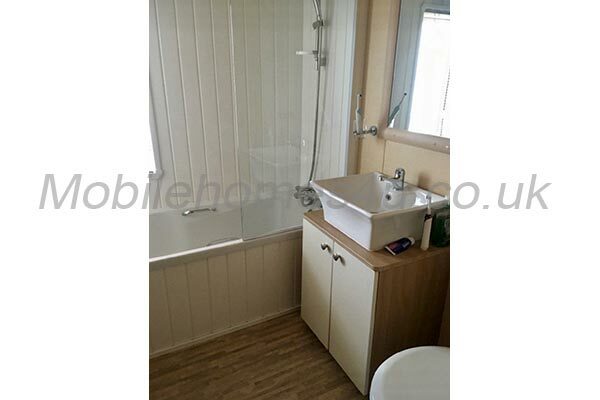 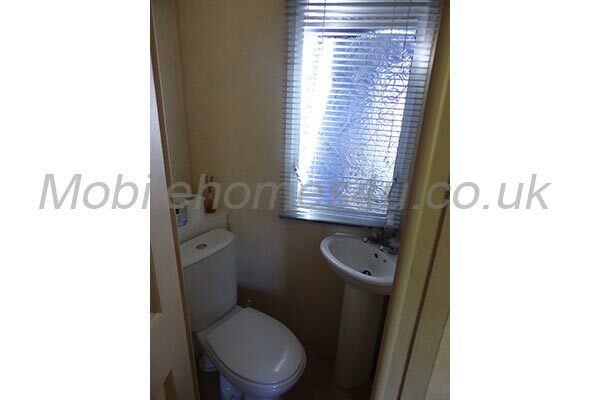 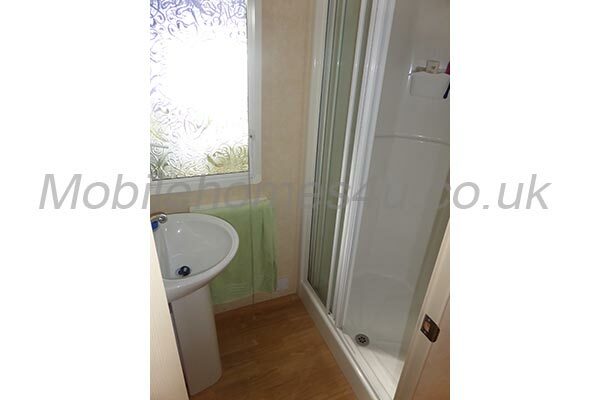 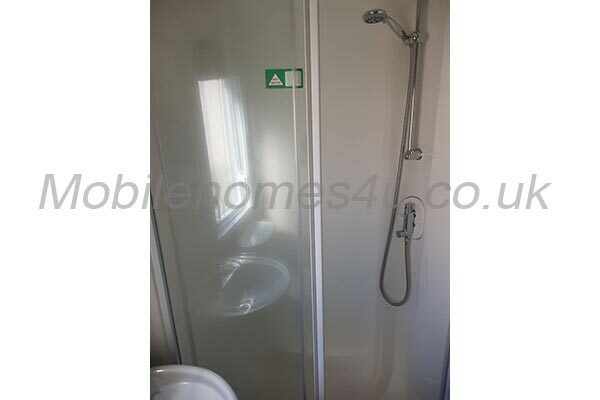 The bathroom comprises of a toilet, sink and shower cubicle. 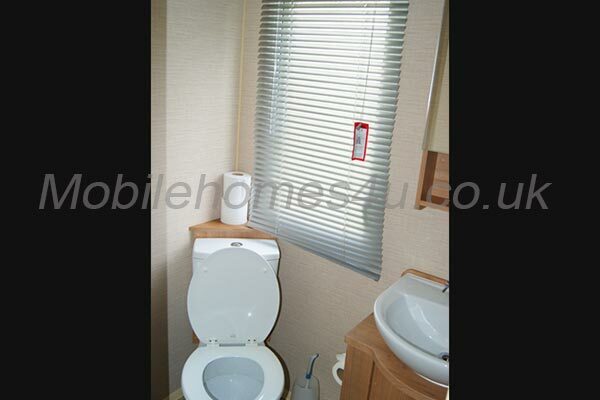 There is also a separate WC with sink. 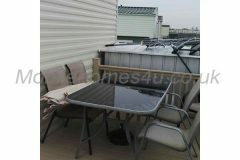 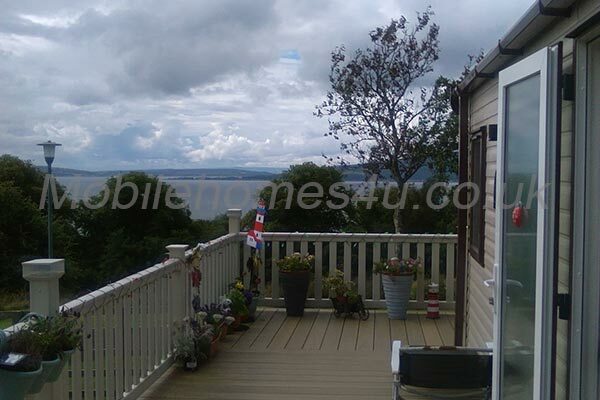 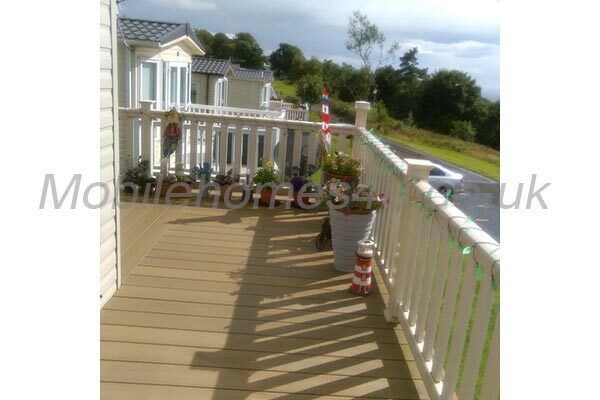 Outside we have a large decked veranda with table and chairs.